The Restless Runner was born on a trip to Alaska. My husband Brent and I were headed back to our hotel after visiting Denali National Park. We stopped by Skinny Raven Sports, Anchorage’s premier running store, to buy souvenir shirts. While we were at Skinny Raven, I ran into The Runner’s Plate, one of my favorite bloggers. Brent made fun of my big celebrity sighting. I admitted I was a dork for recognizing an Alaskan runner. A few minutes later Brent sincerely asked me why I didn’t blog about my running experience. I laughed, dismissing the idea. He flattered me, brainstorming blog names and reassuring me I had a lot of running wisdom to share. He got my attention when he suggested “The Restless Runner.” It clicked. I am a restless runner. I have always had trouble sitting still. After graduating from college I joined Teach For America, embarking on a career in education in the inner city. Running was, and still is my outlet after challenging days in the classroom. 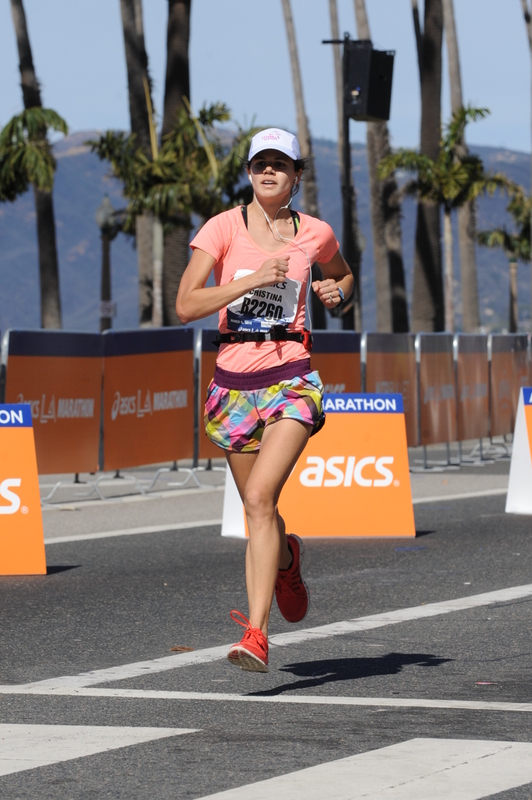 I am currently a Dean at a KIPP Academy of Opportunity Middle School in South Los Angeles, am working on my masters degree, coach a Girls on the Run team at my school, volunteer with Back on My Feet Los Angeles, love exploring Los Angeles with my husband Brent, and always make time for running. I started running when I was nine years old, living in Japan. My sister Carmen joined the school cross-country team, and I tagged along on her weekend training runs. I too joined middle school and high school cross-country and became a recreational runner in college. I wasn’t fast enough to run at Michigan, and was more interested in getting involved in social justice. This blog is designed for runners with full-time jobs and obligations with family and friends, who love to run but aren’t willing to sacrifice their entire lives for it. I have never run a 100-mile week, I don’t run at 4 AM, I won’t give up my beer snob habits and often it’s a challenge to squeeze in a four miler after work. 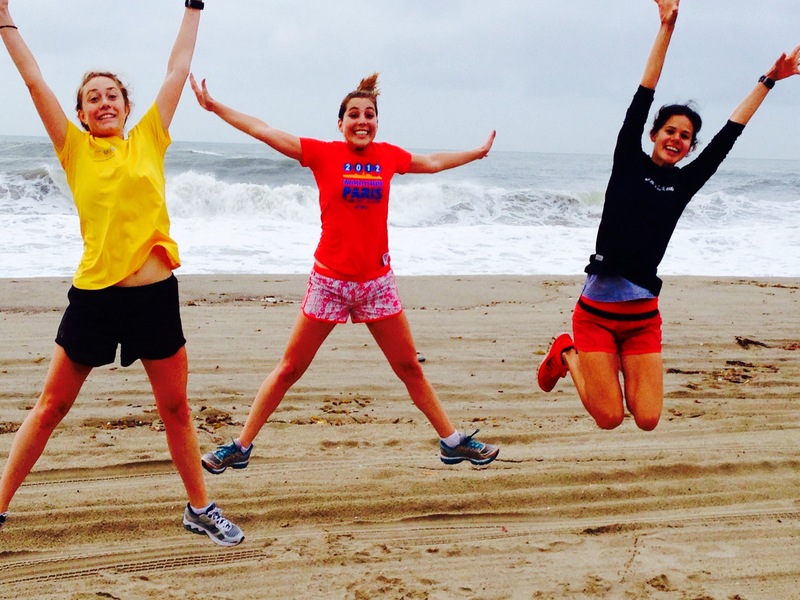 Being busy does not have to sacrifice our ability to be incredible runners. Let’s share our passion and become stronger together!